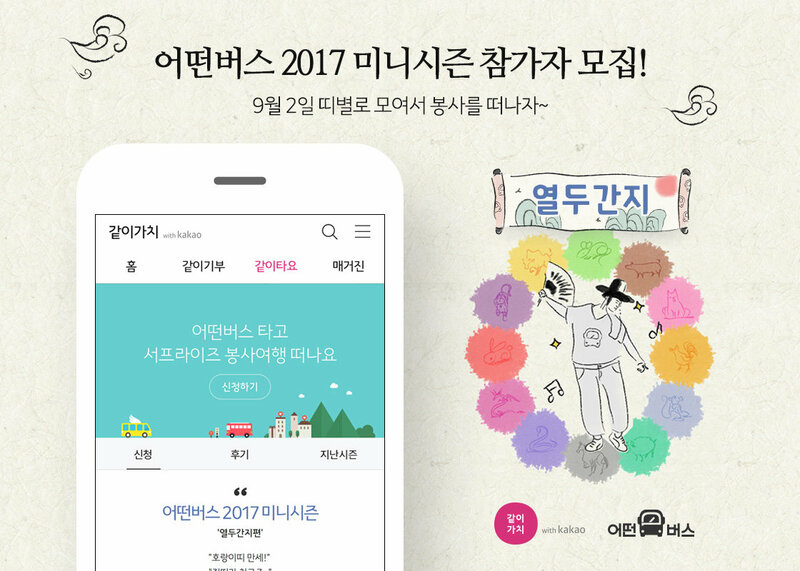 On August 7th, Backpackr Inc. announced the launch of a new loyalty program ‘VIP Club’ for ‘Idus,’ Korea’s largest marketplace app for handmade items. The VIP Club offers free shipping on orders of 10,000 Won (approximately 8.78 US dollars) or more from each seller. Currently, most sellers offer free shipping on orders over 50,000 Won and purchases from different sellers incur individual shipping charges. The annual membership for the VIP Club is offered for 30,000 Won for a limited period of time. After a period of promotional offers, the membership structure will then change to a monthly plan of 15,000 Won. Recently, Idus has reached 2,800,000 app downloads. 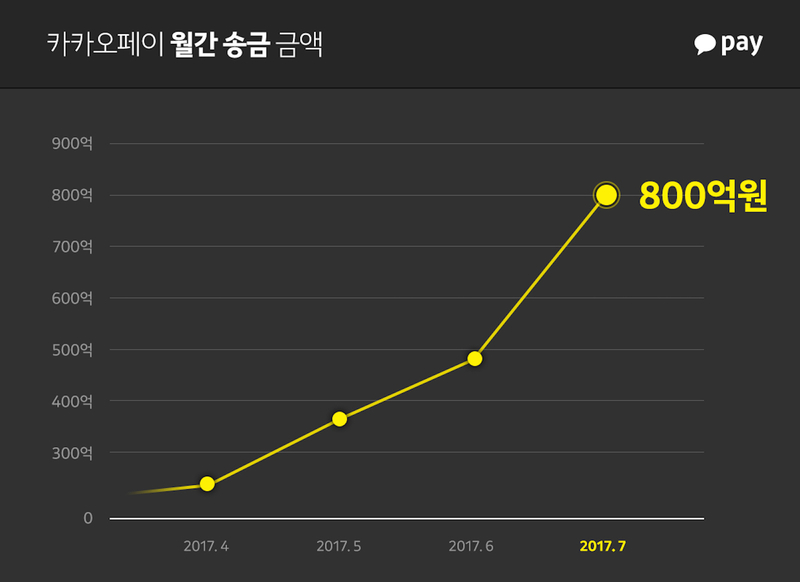 With the average purchase amount per customer of 55,000 Won and a customer retention rate of 70%, the app has cultivated a sense of brand loyalty among users. 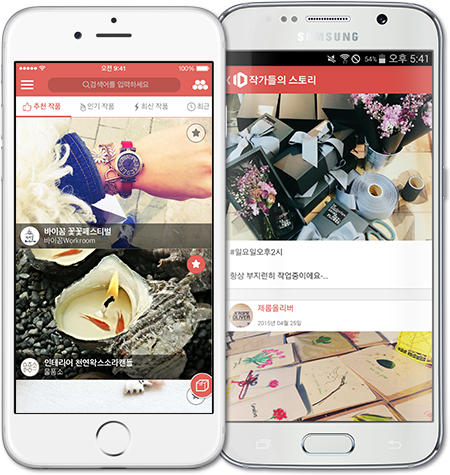 Launched in June 2014, Idus has become the biggest mobile platform for selling handmade items in Korea. About 2,400 approved sellers from across the country have opened for business through the app, offering a wide range of over 41,000 handcrafted items including accessories, leather crafts, natural soap bars, and homemade treats. “Customers had to bear the shipping fees due to sellers’ individualized shipping charge structure. 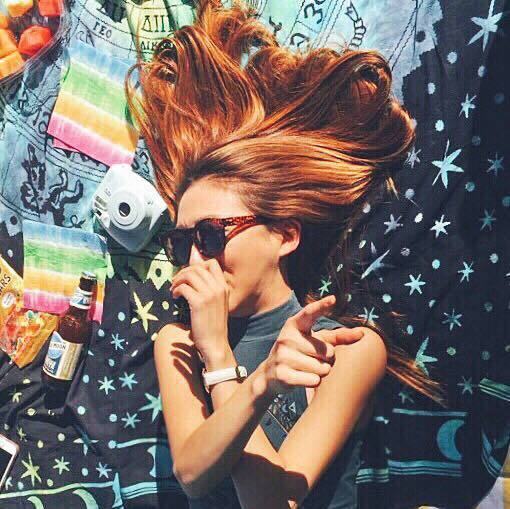 We hope to increase the user base with the VIP Club program that benefits both sellers and buyers,” said Dong Hwan Kim, CEO of Backpackr. Idus also participated in the largest cultural handmade festival ‘Handmade Korea Summer’ hosting a booth for each of the 53 participating sellers.